When choirs sing, all their members’ hearts sync up in time with the music. This is best achieved through slow chants, or pieces heavy on vowels. As the singers match their phrasing, they breathe in and out in time and their hearts soon start to beat in unison. I think about this in a stadium where I am standing with 90,000 people. More accurately yelling than singing, we all exorcise a memory of someone you can’t live with or without. We belt out in our heaving entity deafening vowels where all you can hear is the sound of your own voice echoing in your skull. I have come alone to feel a sense of communing I don’t find anywhere else. 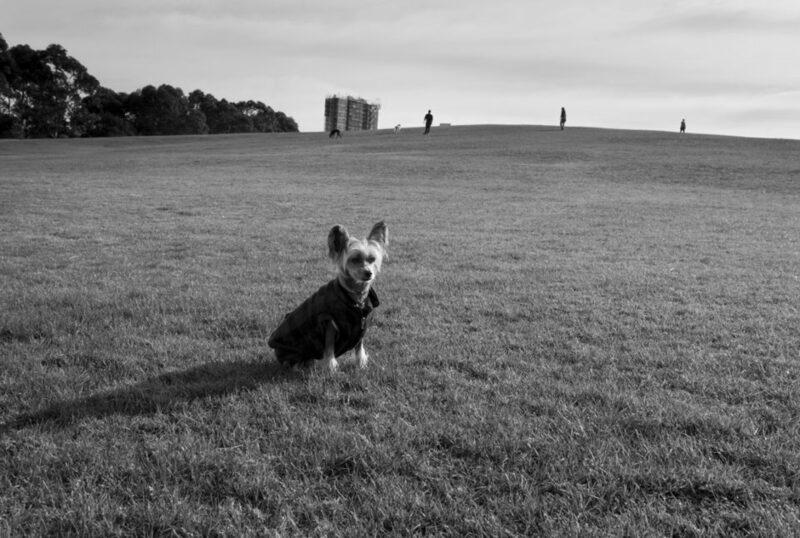 I had blown up my life and I was driving, with only a vague destination, alone across America. I was on the lookout for lodestars, none forthcoming. I had bought an old SUV for cash in east LA and taken it to an elderly Armenian mechanic on the advice of a friend. There he fixed the alignment and promised me the thing would take me all the way to New York, and that if it didn’t I should call him from wherever I was that it had broken down so he could wire money to me to fix it. I saw myself wandering the desert in search of a phone booth, but I never needed to call. The truck rumbled reliably for over five thousand miles of meanderings. 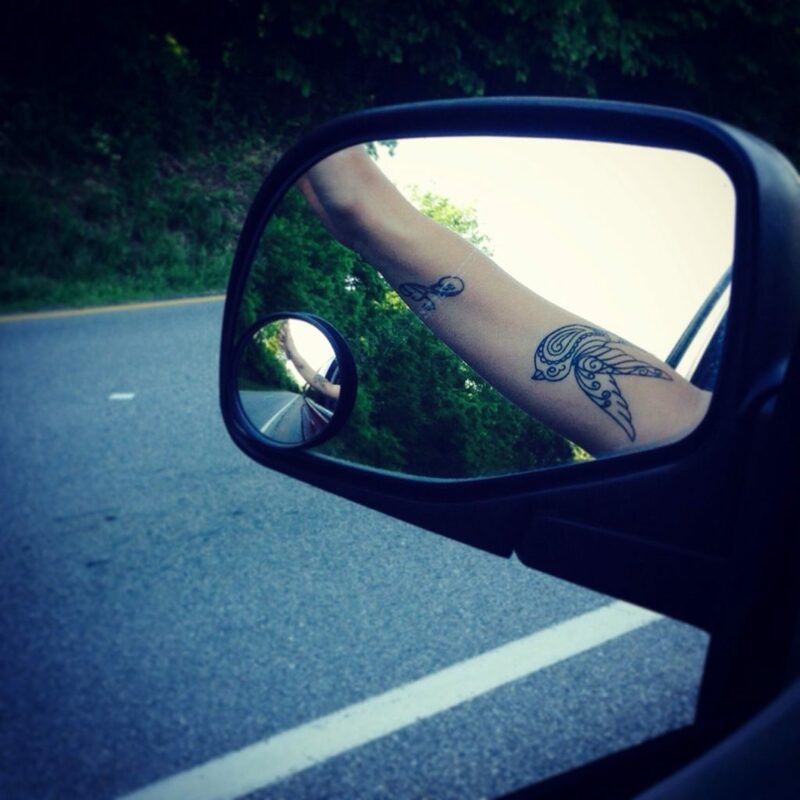 It felt like I lived in that car and I regularly did. I had to climb up into it to get behind the wheel, its largeness encasing me in a sense of safety that was entirely illusionary and further bolstered by being so high above the road. Everything about it felt so solid, like an anchor. The powerful engine was extremely loud, jolting me every time it jumped off from a stop, and to mitigate the roaring I played music very loudly. I played old U2 albums a lot. I spoke often with the GPS system. I conducted hundreds of conversations I would never get to have. I had, to be terribly blunt about it, no idea where I was going, in the longer scheme of things. If you want to be technical, streets are found only in cities, lined with houses and buildings. Roads are what connects them: either byways or highways or freeways, dreaded multilane interstates; touching the void when merging with the fast lane on every onramp. These were the ‘Streets with no name’, only numbers, ‘Sprung from cages on Highway 9’. 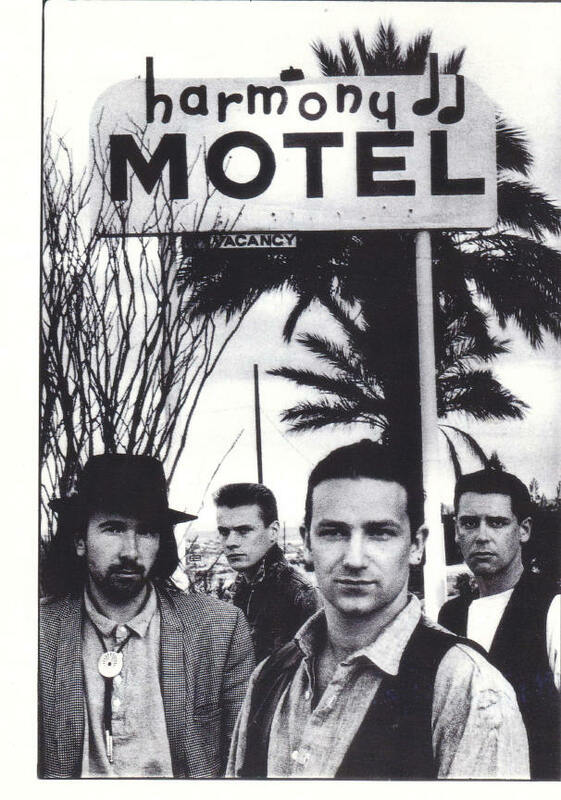 When U2 recorded what would become the Joshua Tree in Dublin in 1986, they were high on their years touring the United States as young Europeans, enamored especially of the mythos of Springsteen. They wanted to be that big, to matter as much, and they wanted a sound as enormous as the country they had crisscrossed together in a van, watching it all speed past the windows. They wanted a sound to match the size of their ambition and they found it. They were far from the first outsiders to be taken with the psychic and physical vastness of the American West. 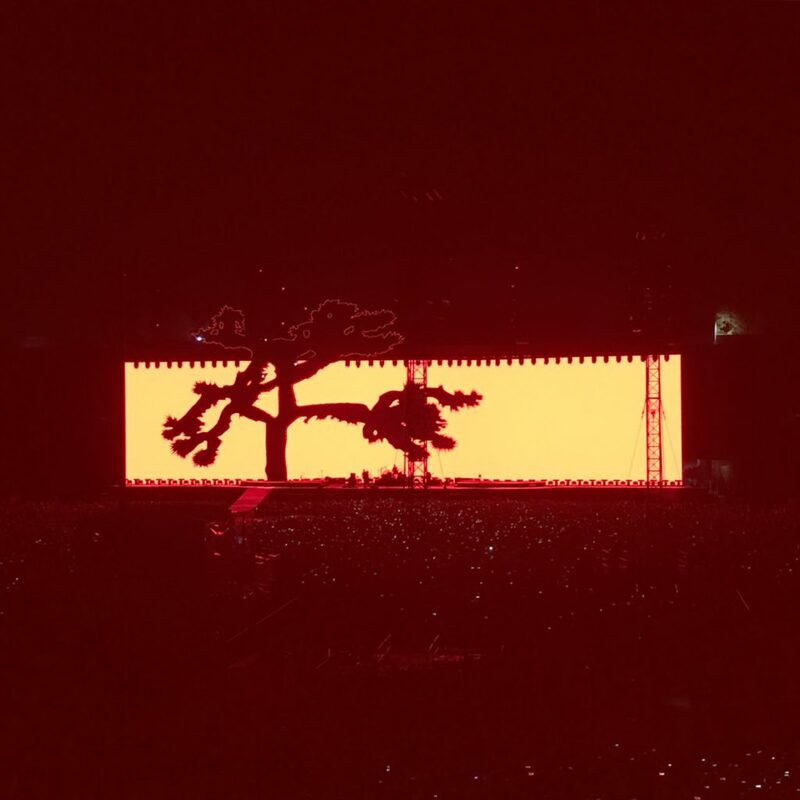 They were also decidedly untaken with America’s dualistic nature – its racism, its violence, its endemic poverty – and in Bono’s penchant for literalism, initially titled the The Joshua Tree, The Two Americas after these years of absorbing them both. 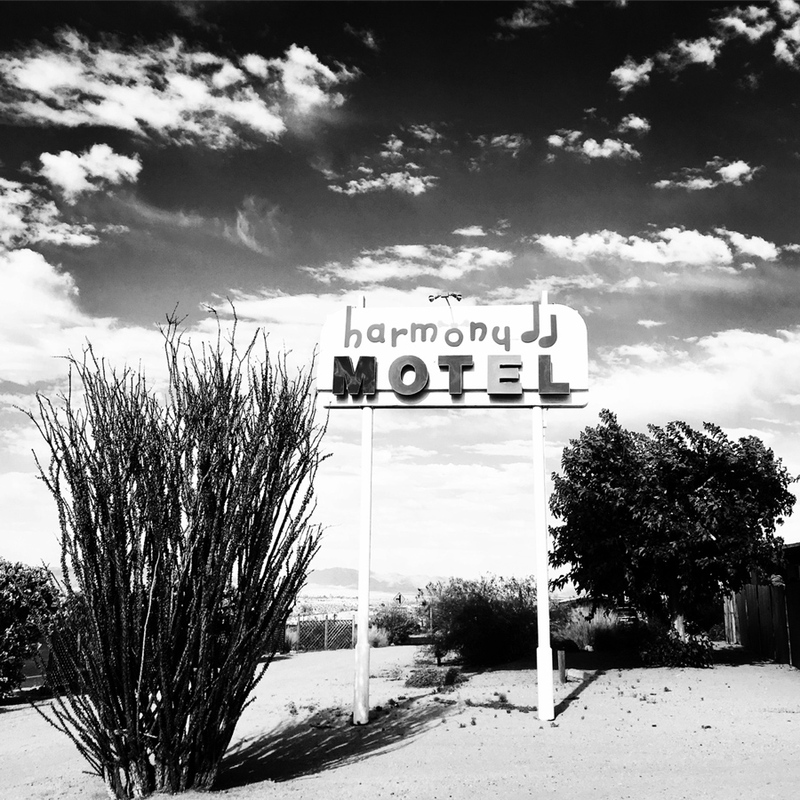 When U2 drove a winter day through the California deserts of Death Valley and the Mojave they saw the thousands of cacti with their oddly shaped arms reaching skyward and stood before them in the photos that would become the iconic cover image they would end up naming the album after. I found the Joshua Tree once, but part of it is not saying exactly where it is. I’ll say only that it is quite far from the road, maybe a quarter mile, it will take you a while to walk to it. Don’t go in October as the sandy ground will shimmer with tarantulas. When you do go you’ll find that the tree died a few years ago and it now lies on the desert floor, its shape still recognizable. Hold up the cover of the record and you’ll see the mountains line up in the distance. There’s all kinds of trinkets and totems left there in tribute, notebooks in a buried chest filled with three decades’ worth of pilgrim’s dedications. I wrote my name. Someone has encircled the tree with rocks in the shape of a large heart. Here is a joke about finally finding what you’re looking for, except for that you are too late. Don’t look at me, I often need a calculator at the supermarket. If while I am there an old U2 song like ‘Where The Streets Have No Name’ plays over the PA, my mundane quest to restock the pantry will become tinged with the cinematic. A cognitive scientist says that music sounds so different, so much more pleasing, while you are driving a fast car, because our brains connect adrenaline to this experience, like the intimation of real fear that comes from riding a rollercoaster. So if while you are in this heightened emotional state you also listen to music it will resonate with you on a dopamine-saturated level of added meaningfulness. The tempo is also important, it should ideally sync up with the speed at which you are driving, which approximates a state of mental flow. Here, even bad music will sound good. That last part is a lie. 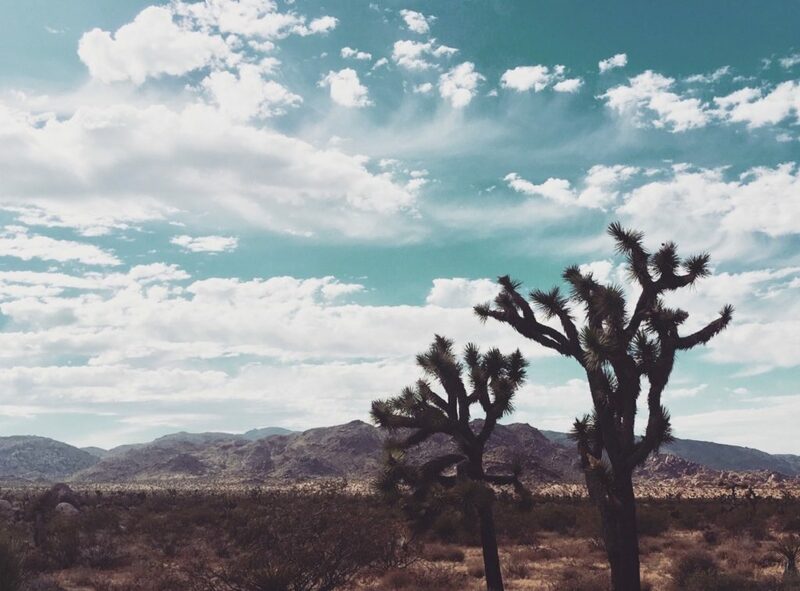 I don’t know if any of this is provably true, but I can tell you that the feeling The Joshua Tree evokes most directly is that of seeking oblivion; the totalizing want to escape yourself. I have listened to it in a very fast car many times, some of those times through the deserts about which it was written, and it is perfect, wholly and completely, for making you want to stay on those roads forever. U2 know this. At the show at the Rose Bowl in Los Angeles, when the band plays ‘Where The Streets Have No Name’, on the 200-foot wide screen that unfurls behind them Anton Corbijn’s film of one of those anonymous desert roads fills the space entirely and we are all of us driving, exhilarated, down two empty lanes alongside the Sierra Madres. Here I watch U2 play The Joshua Tree from start to finish 30 years after the fact. I’ve come, like probably everyone else, to wrap myself in the comfort of nostalgia. To burrow down inside it and live there, just for a few hours. My own nostalgia is not for when this album was released; I was six. It is for when U2 were good, which is to say before the time when Bono decided that being some kind of pretend policy wonk with very naïve ideas about the Davos class alleviating global poverty mattered to him more than being a singer in a band. Back before he grew fat on the comforts of absolute material success. Back before he became the kind of person—disconnected, hubristic, self-satisfied—who he railed against on albums like The Joshua Tree. I’m here to briefly pretend that someone can be who you wish they were and not who they actually are. Bono is now old, suddenly, there is no denying, but I am still shocked to see his stunted physicality, like his tiny, mostly inert figure in the distance is mortality writ large on the giant screen he is projected on behind himself. For someone once so adept at throwing shapes it jars to see him not doing much. But, can he sing, still. He has pipes for the ages. He belts out those hymns of love and devotion like he might die if he doesn’t. It is elating, still, the spectacle the band can conjure and control. But something is uneasy in nostalgia. America’s political moment mirrors the fractured time of The Joshua Tree’s 1980s, U2 seem to reckon. Perhaps in looking back there are clues. But when has looking back ever been any real solution to the present? A tender trap is thinking things were better in a mythic “before”. At the end of the show, U2 play a new song last. They are on the small stage that sticks out in the middle of the audience on the field, there’s just spotlights on the four of them, everything is black, the screen devoid. This is a song in the tradition of U2’s ballads that halfway through explode into somewhere else in a propulsive wall of infinite delay and cymbal wash, where Bono shifts up half an octave like he is taking off on a runway. It will fit in neatly with their extensive catalog of perfect driving songs. I see myself on some indeterminate road in the future somewhere, pressing down on the accelerator. But this song is different, what it is about. Its lyrics are the most fatalistic Bono has ever written. His protagonist wakes at 4am in swarming darkness. He sees himself from a remove and can’t reconcile his selves. He is “so full of anger and grieving/So far away from believing that any sun will reappear.” He is trapped in a nightmare, lying awake at dawn, “As the hunted I’m becoming the prey.” This is a vulnerability and rage that has been largely absent from U2’s music since their enduring heartbreak opus, Achtung Baby. There is something in this new song that is more coruscating and uplifting than the previous hours of crowd-pleasing triumphalist retrospective. Looking back was never U2’s bag until now, and this was all taking on the funereal tones of swansong. Perhaps this song draws its power from something as simple as the consolation in knowing even a person with limitless resources is as able to be wounded by fear as any of us, can still feel as equally lost. Dog owners vs. everyone else. This is war. 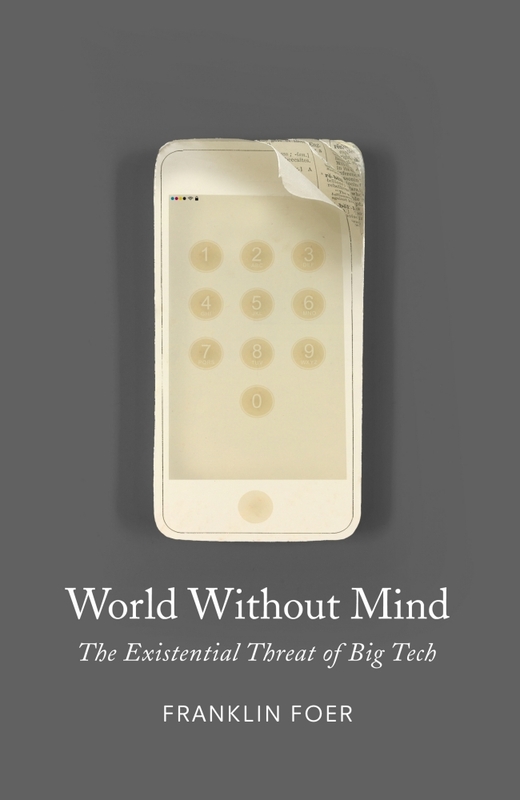 It’s almost inevitable that we’re going to arrive at the day when government regulates the technology companies. All these horrors will add up and take their toll. It’s the the only reason to be optimistic. 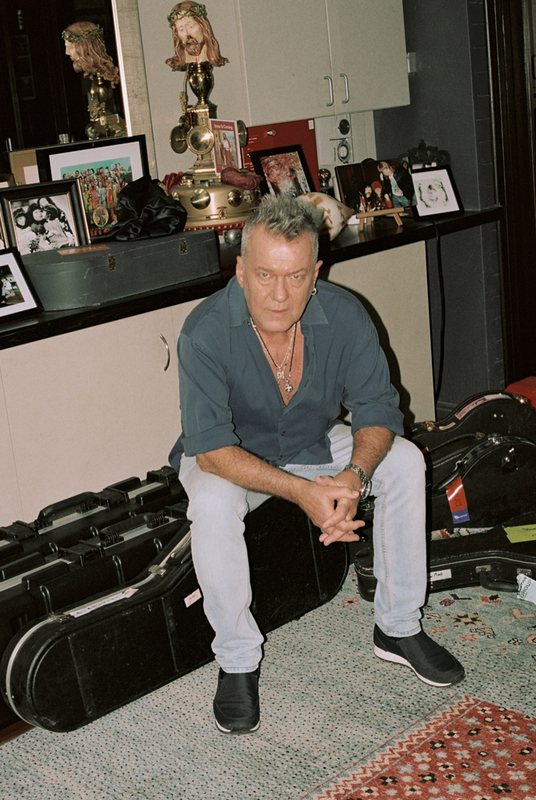 Guest playlist by Jimmy Barnes.